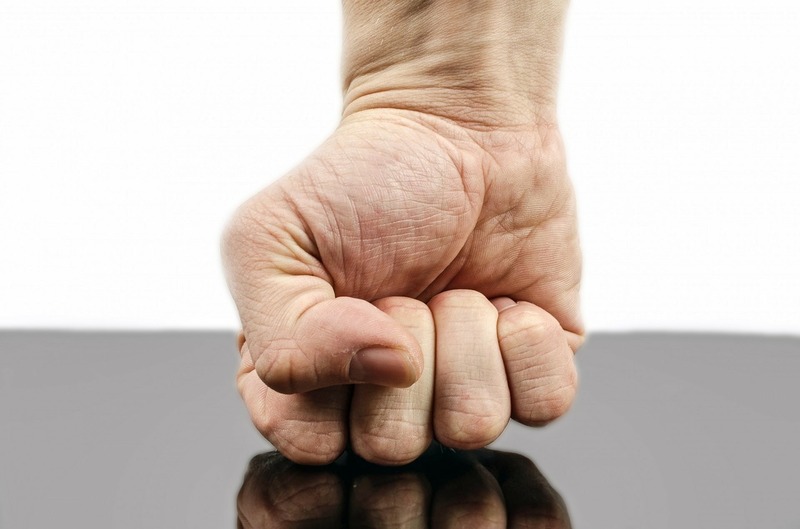 Anger triggers – What gets you angry? What things set off your anger? Some people are chronically angry, many things set them off. Others have a relative few things that result in feelings of anger. Becoming one of those people who rarely gets angry and manages their anger well is possible but it takes some work. Learning to cope with anger involves recognizing anger when it comes to visit, becoming aware of the things that increase your chances of being angry and then learning control strategies to turn the “thermostat” on your anger down. Many things may be “triggers” for making someone angry. In substance abuse work we spend a lot of time on learning to manage triggers to drink and use. For people with lots of anger or other emotional issues, learning your triggers is important as well. Some authors define triggers as external events that may be the cause of your anger. I am used to thinking of triggers as being either external, situations or people I encounter, or internal, what is going on in my body and my mind. I have roughly divided some reported triggers into these two groups. You may find that there are other very personal triggers for your anger that are not on my lists. See how many of these fit you and then do some “field research” in your own life, looking for the things that are triggering your anger. Some of these triggers may be real threats to you or your family and friends. Other triggers may be things most of us would call minor but for you, they just “set you off.” Identifying your triggers can help you plan responses for the future. External Anger Triggers – People, Places, and Things. These are things that happen to you, others do or events that upset you. Facing a real threat physically or financially. Being verbally or physically attacked or assaulted. Being put down or disrespect in front of others. An interruption to your plans. Frustration at things that get in your way. People who do things we believe are ethically or religiously wrong. Things being out of our control. People lie to you or let you down. Having your things taken or damaged by others. Having long waits or standing in lines. Traffic or people getting in your way. Not being paid what you are owed. People saying bad things about you. Being accused of things you didn’t do. People who do not clean up after themselves. Being given wrong information or directions. Sometimes it is the things going on inside of you that can trigger anger or other negative emotions. Having your mind occupied with problems. Feeling physically ill or having health problems. Believing that you are not good enough or unworthy of good things. How many of these things, either external people, places or things or internal states are triggers for your anger, anxiety or other emotional issues? Once you recognize what is setting your anger off you may be able to work on reducing the impact of those triggers and avoiding the negative consequences of out of control anger. This entry was posted in Anger Management and tagged anger, anger issues, anger management, anger problems, anger triggers, controlling anger, feelings management, how to control anger, signs and symptoms of anger, stress and anger by David Joel Miller. Bookmark the permalink. I run an anger management group at a private prison and this article stimulated a great discussion. It helped some group members to rationalize their behaviors that derive from anger.